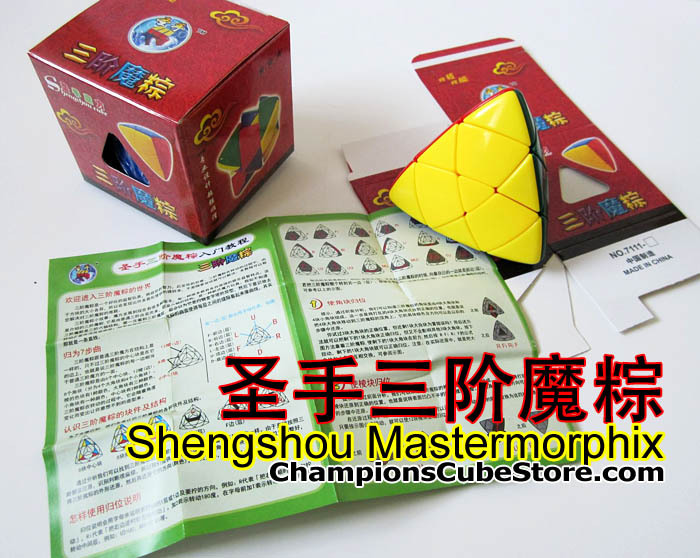 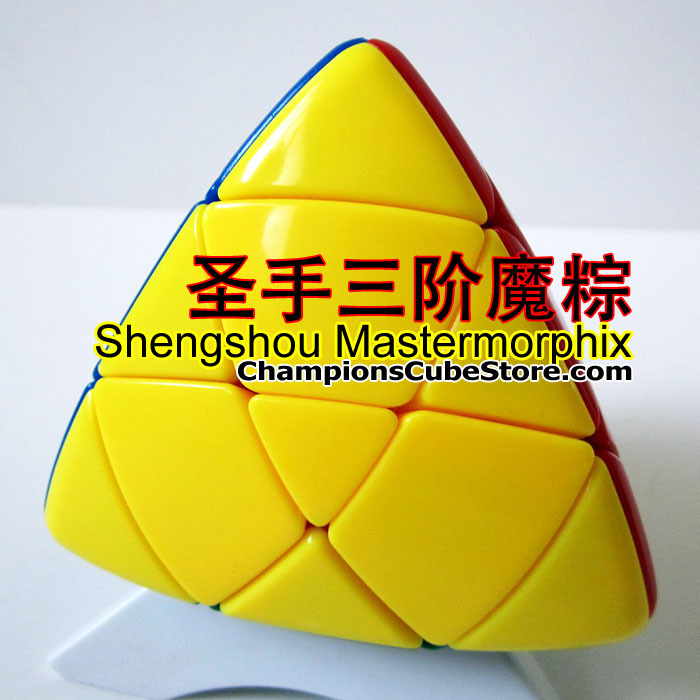 Shengshou has released its first Mastermorphix! 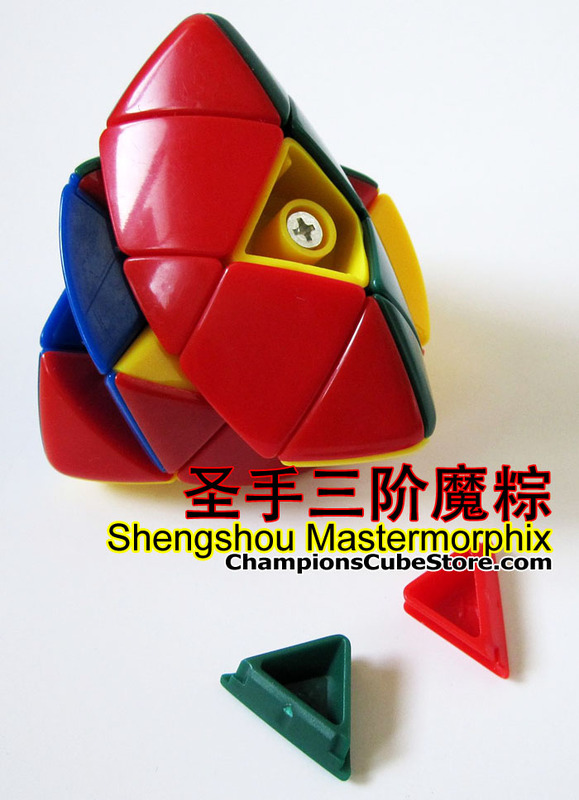 It’s stickerless. 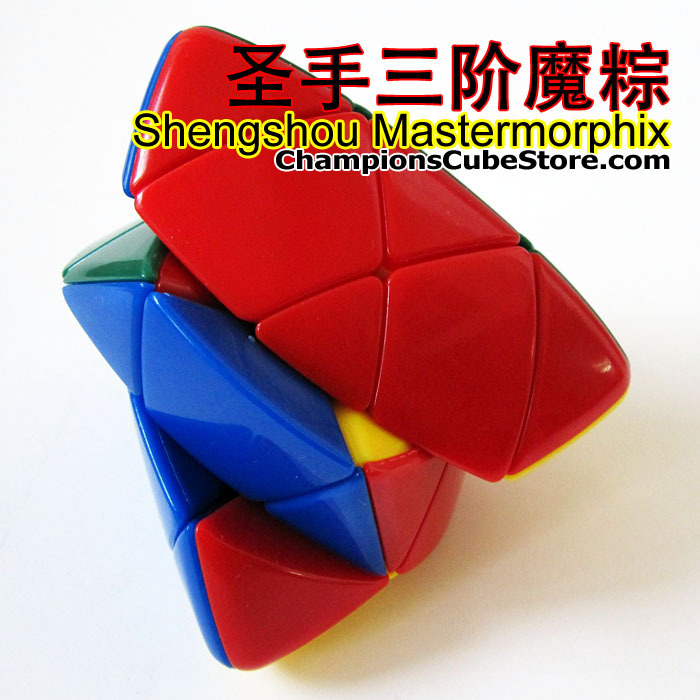 Very Beautiful puzzle!